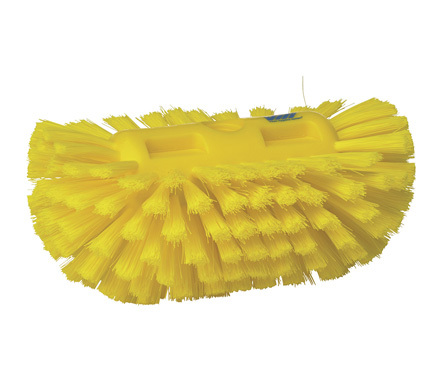 Tank Brush – Soft, The oval-shaped brush with stiff bristles is effective for scrubbing inside large industrial tanks and other large container-like equipment. 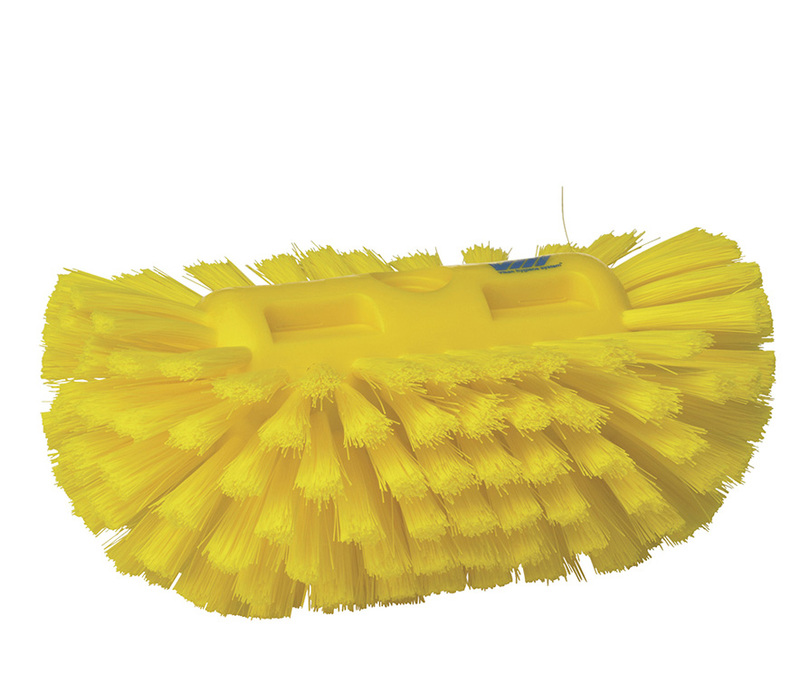 The rounded edges work well to clean down the sides of equipment. It also fits well into large channel drains.